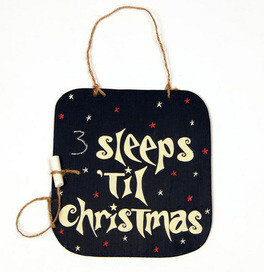 ahhh, the countdown to christmas. build the excitement (if you can take any more), improve their counting skills ~ and no chocolate involved! kids and adults love these boards...all hand cut and painted.